We are famous for our pepperoni rolls and cheese rolls...but that's not all they come here for! 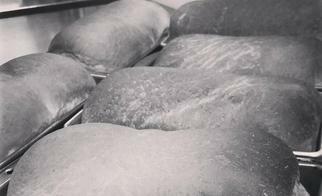 Preservative free breads and buns baked every morning. 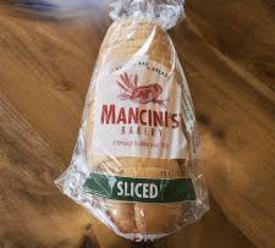 We take great pride in baking high quality breads and buns for our sandwiches and our customers families. has been famous for pepperoni and cheese rolls. you know we are glad to heat them up! ​Contact our store manager for more information for your next fundraiser. Our pepperoni rolls and hoagies are priced to make not for profit organizations maximum return. Help your organization and support a local business....WIN WIN! Seasonal offerings are always available throughout the year. 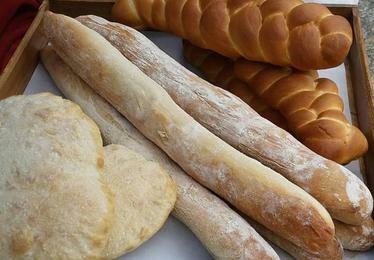 All breads, buns, biscuits are preservative free so please refrigerate.